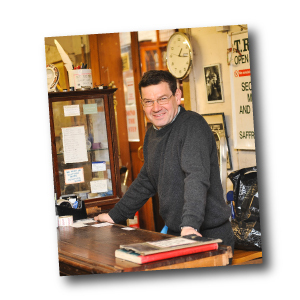 Our original family business was started way back in 1881, things have changed a lot since then but we are still a family run business and are proud to have been living and working in Saffron Walden since Thomas Reed started things all those years ago. You can read about our history and see our timeline by clicking here.Today we offer an entire range of products for the home, including sofas, upholstered furniture, dining tables and chairs, storage, beds and linen, rugs, lighting and so much more, which can be delivered to your home anywhere in the world. The extensive furniture range includes painted, pine, oak, sofas, beds, tables, chairs and home office furniture. 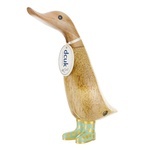 We have grown from small beginnings to sell a wide range of products for your home and can now cater for all our customers at home and abroad on the internet.We offer inspirational, unique and great value furniture and home accessories. As a family business at the heart of Saffron Walden, we have always been dedicated to offering the local community the highest quality products and service that really reflect our values. 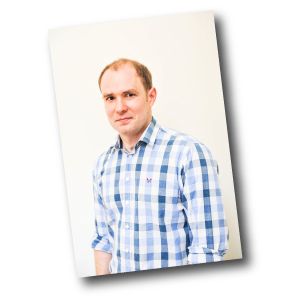 The 5th generation to run the business, David returned to the fold having forged a career in professional Rugby Union. Working for Bath Rugby as their analyst, he was part of the challenge cup winning team in 2008. 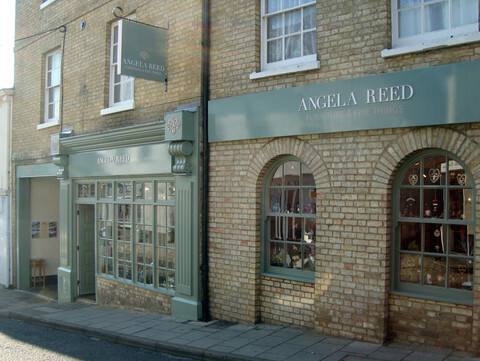 After his return the shop has gone from strength to strength, re-branding under the Angela Reed name in 2011 and extending the premises once more in 2015. Kate has worked with the business on and off for a number of years, but has now officially taken on the marketing and PR at Angela Reed. 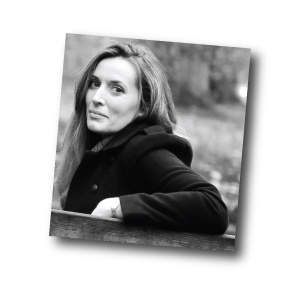 Kate comes from a background in sports PR, having worked also for Bath Rugby as their Head of Media and Communications until coming to Saffron Walden with David, at which point she set up her own business counting among her clients, The RPA, The Lord's Taverners and Bath Rugby.